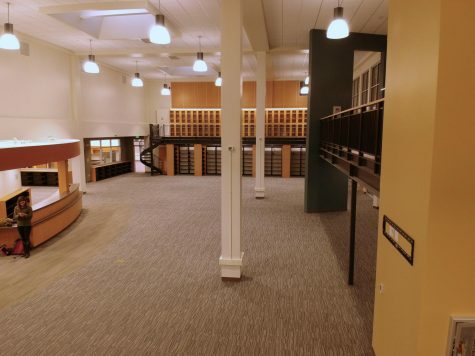 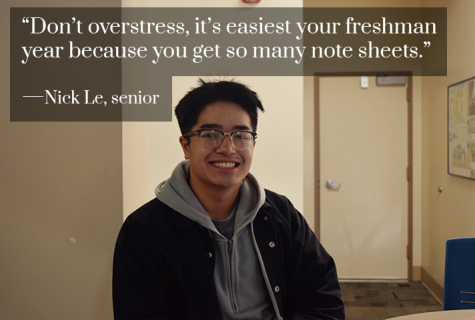 The first finals week of the year can cause a great deal of stress, especially for freshmen who will be experiencing it for the first time. 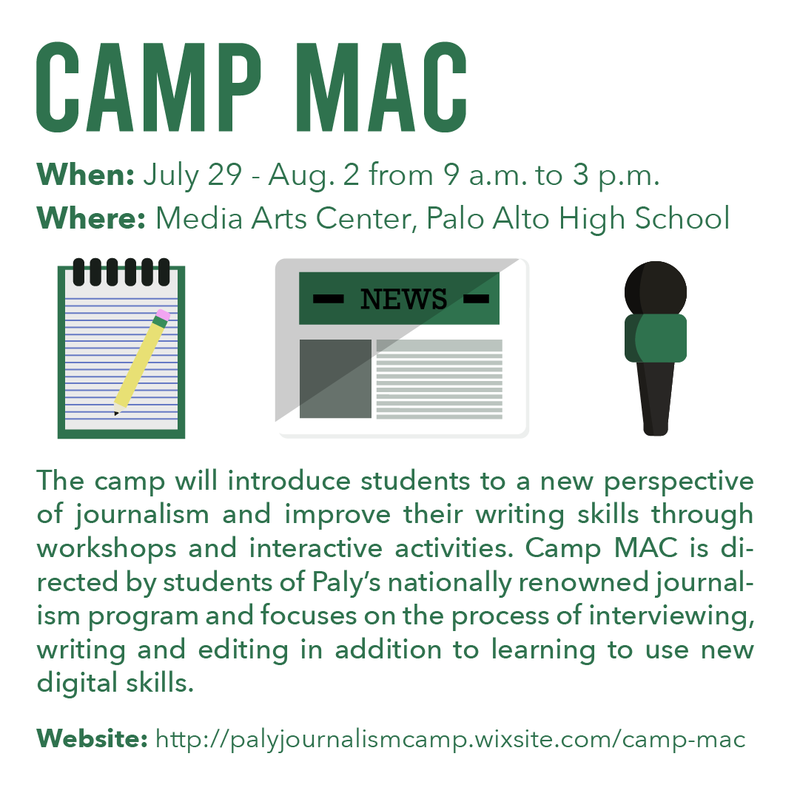 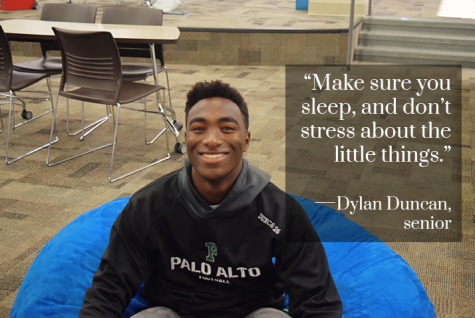 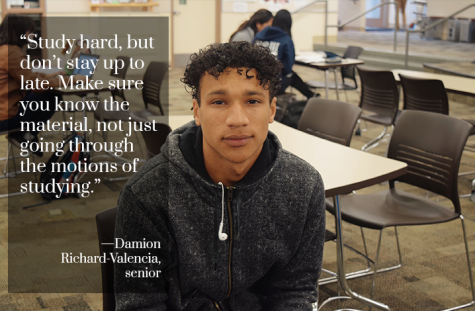 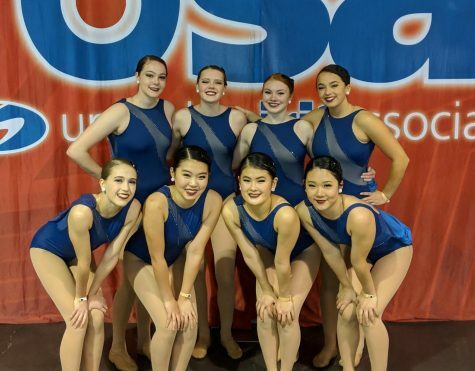 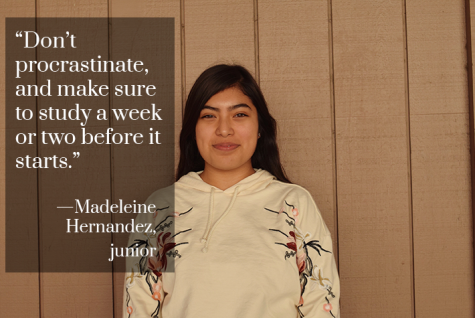 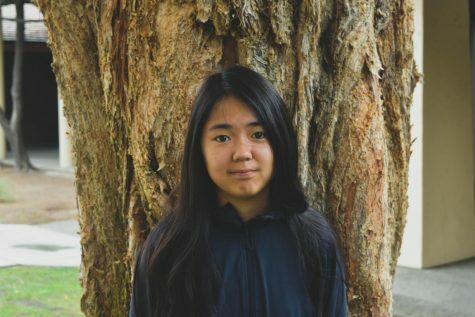 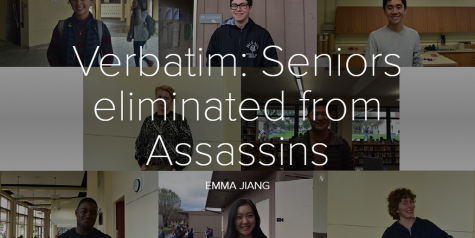 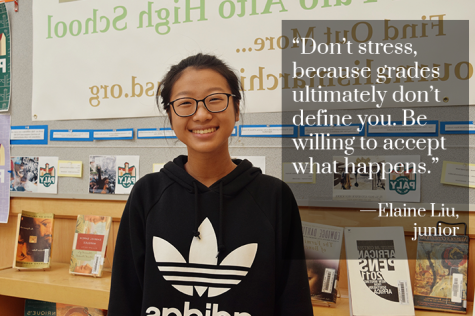 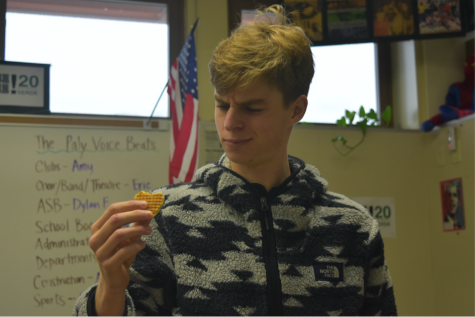 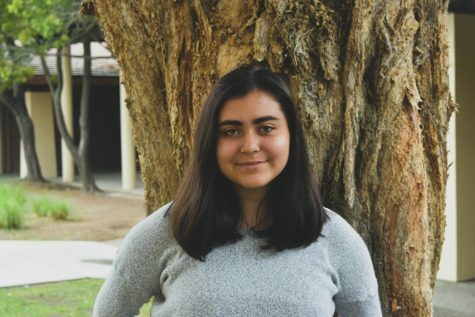 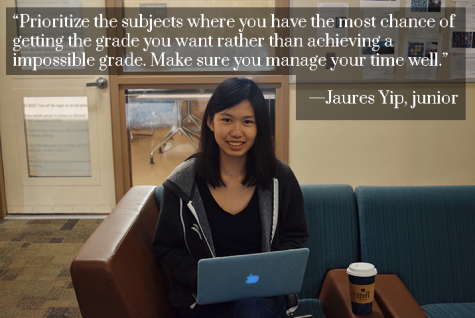 The Paly Voice asked a few upperclassmen what their advice was for freshman to ace their first finals. 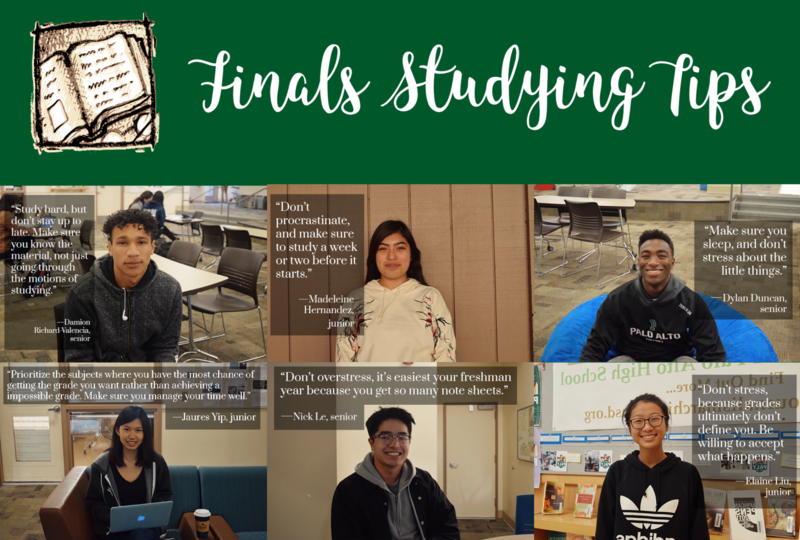 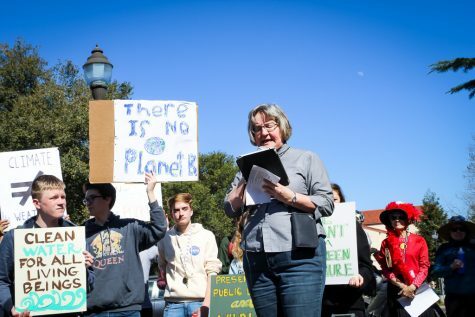 This year’s finals start Dec. 18 and end Dec. 20.